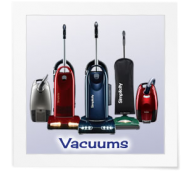 Quality Vac & Sew, Inc. specializes in high-quality vacuum cleaners and sewing machines from innovative brands such as Miele, Lindhaus, Simplicity, Husqvarna Viking, and Pfaff. 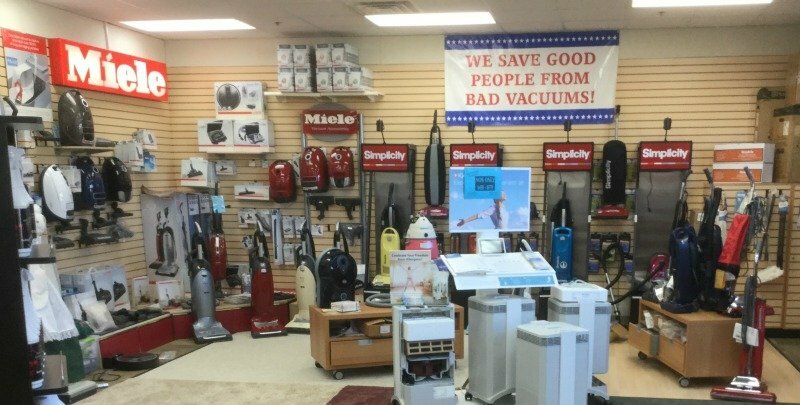 In addition to the largest selection of vacuum cleaners, sewing machines, and cabinets in the Winona, MN, area, we also carry a huge inventory of parts and accessories, including 100 different vacuum bags and over 2500 shades of embroidery thread. 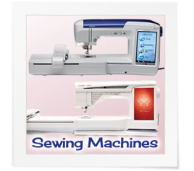 We proudly feature Aurifil 100% Cotton thread for sewing and quilting.